MASSIVE Simchat Torah Celebration @ TAIS with our AMAZING Chazz Israel Nachman and his Singing Friends! Huge Open Bar! 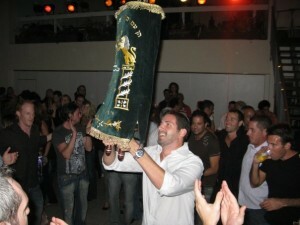 Dancing with the Torahs! Singing and Dancing is what we do at TAIS and Simchat Torah is a special time to celebrate! Join Rabbi Ariel, Chazzan Israel Nachman and his Singing & Drinking Buddies for a riveting Simchat Torah with singing and dancing! ** Candy Bags for the children! ** Well-stocked Open Bar for the children at heart! 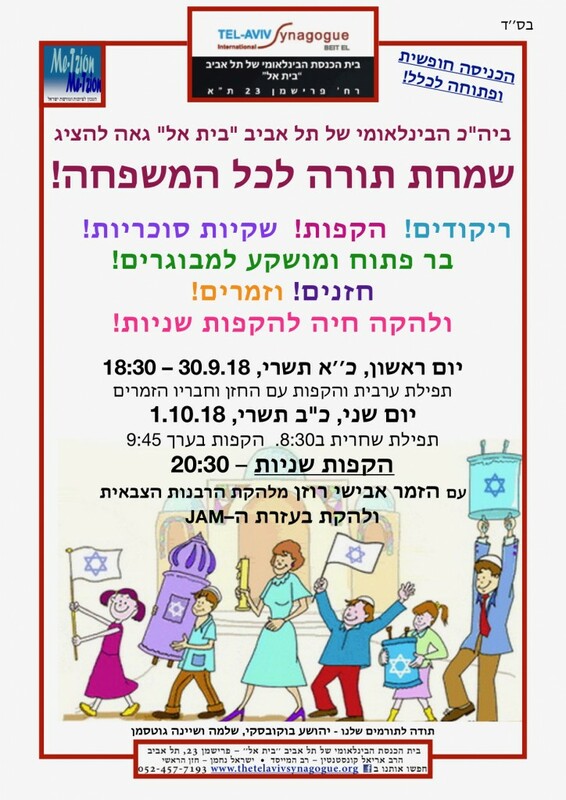 ** Singing & Dancing with the Torahs! 6:15pm – Mincha and Festive Evening Services followed by Hakafot! This entry was posted in Community, Events, Holidays, Information, Sukkot, Torah, Upcoming. Bookmark the permalink.